Walls of all sorts: social walls, border walls, political walls, emotional walls, big walls, old walls, and small walls. Speaking to today’s critical political issues, this playful and encouraging story about breaking down barriers helps children learn about inclusivity, equality, openness, and kindness while also reminding grown-ups of the same values. 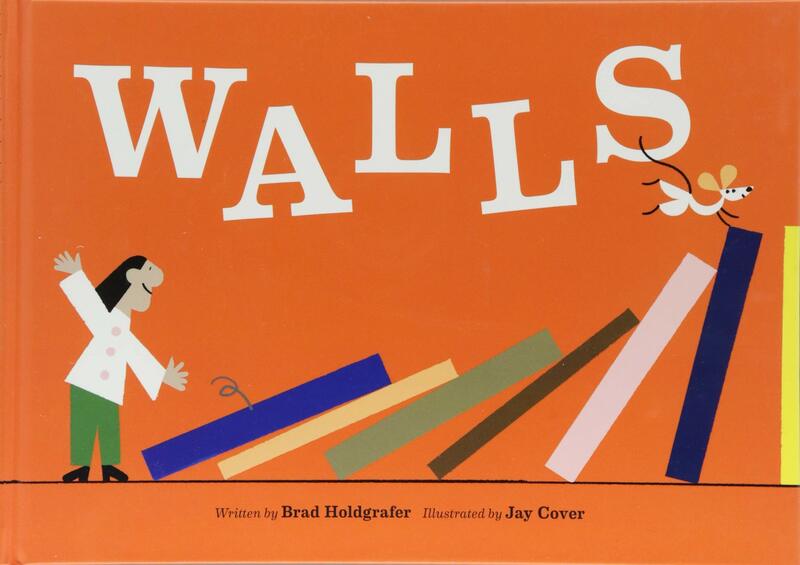 Walls is a timely and timeless story, told with bold and colorful illustrations. A young boy and his mother and sister were separated from their father when the Berlin Wall was built between East and West Germany. This story shows the family’s struggle as they try to cross the wall so they can be together again. 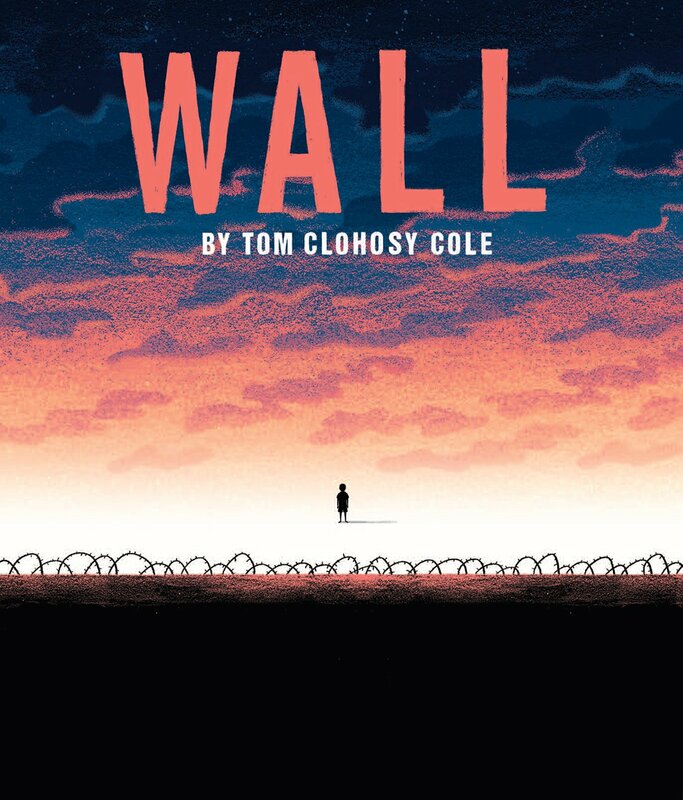 This spectacular book is based on true stories about the Berlin Wall. 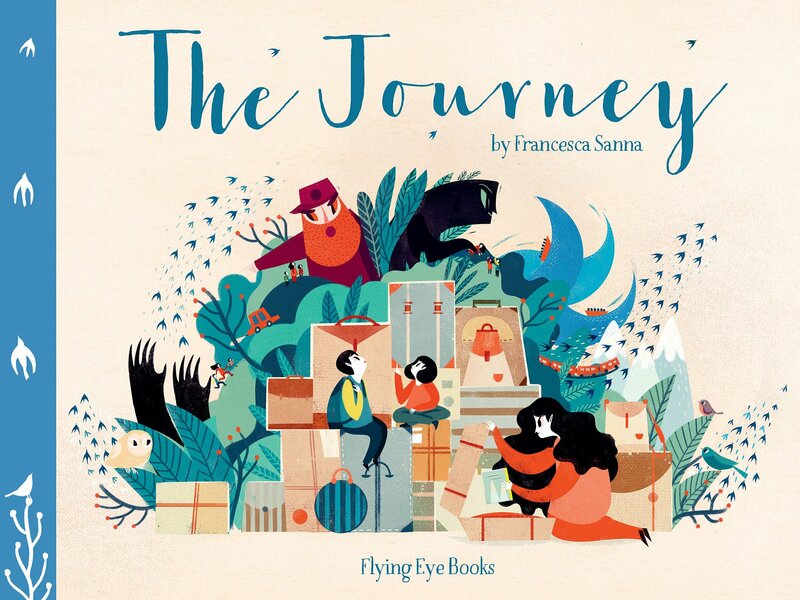 Powerful illustrations teamed with an emotive storyline make this an impressive tale of triumph over adversity. 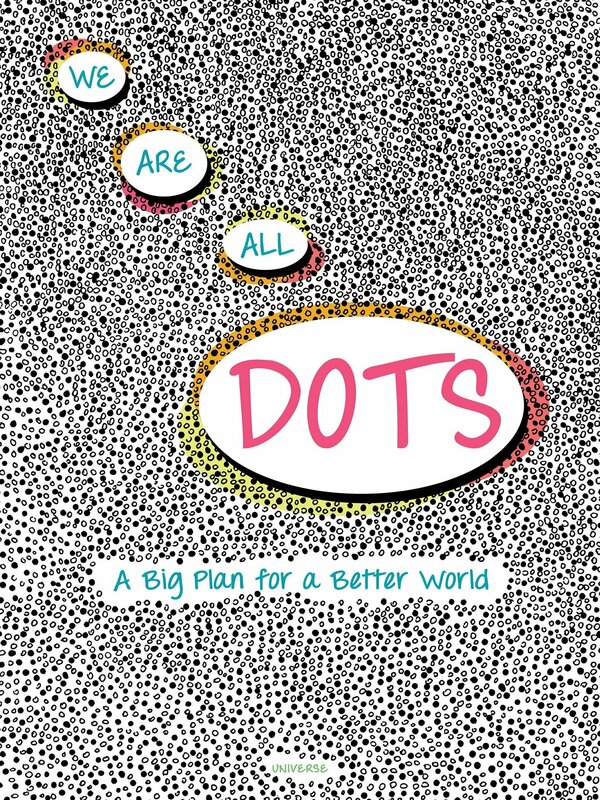 The perfect book for any child curious about differences and diversity, this visually driven story bears a decidedly modern and inspiring message about compassion, cooperation, and a sense of shared humanity—all qualities that appear increasingly rare in recent months. With simple black-and-white drawings—little more than black and white dots and the images (of a hamburger, of a skyscraper, of a Ferris wheel, etc.) they make when arranged just so—this fantastic tale of neighbors tells a story of a world, much like our own, of haves and have-nots.